The CRUSH IT™ JR. is a more limited version of the CRUSH IT™. 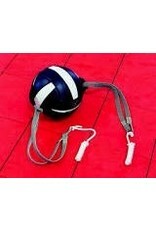 Designed for training one player at a time so it is not necessary to adjust the height for different players. Just tie it between two opposing surfaces with sufficient overhead clearance and a safe landing area. 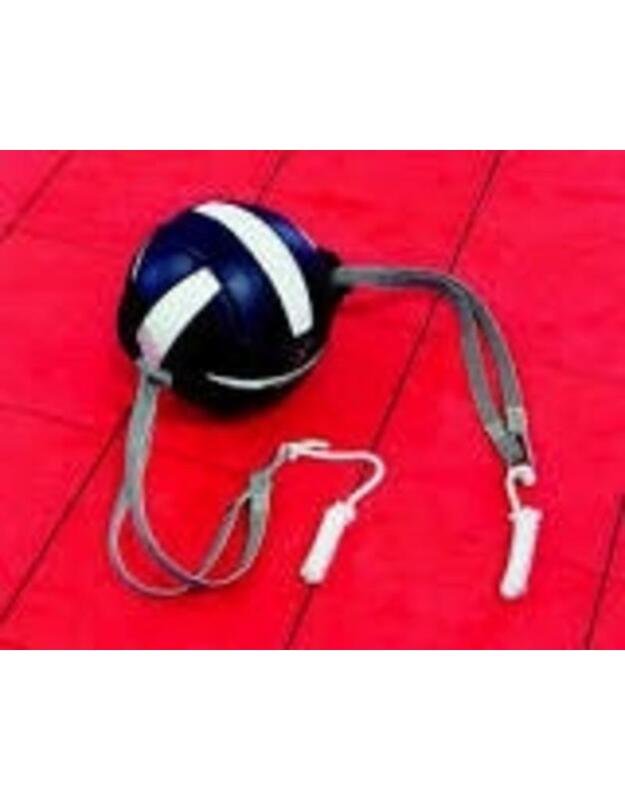 Player can improve spiking technique, approach, arm swing, vertical jump and endurance. Excellent motivator for conditioning using spike approaches or block jumps. Very effective aid for teaching kinesthetic awareness of full arm extension and correct body position in relation to ball at contact.